Getting a luxury/exotic c ar is such a pleasure .But when it comes to shipping, let’s agree it causes you to worry about it even more. What does it mean ‘’super car’’? It often refers to limited edition production vehicle, or a car with an unusual appearance, which also has speed capabilities above average. Luxury automobiles require excessive care and cost more of our money. Shipping a luxury vehicle across the U.S. is rather expensive, but when you do it with high-quality service, your money is not wasted. Like our other services, we do Luxury Vehicle Transport in high-quality. It is our guarantee to customers. We value the feedback from our customers and we do our best to gain your trust while working with us. We highly recommend to use the enclosed Car Transport both for Luxury and also Classic Cars. 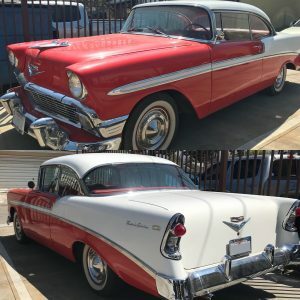 Let’s talk about Classic Car Service. Indianap olis Car Transport also offers Classic Car Transport. Your classic car is fully insured while it is being shipped in our service. Don’t worry. Your car will be transported safely and efficiently .Your vehicle is going to be in good hands with us. There are many car transporters who will do the shipping. But how to make sure your expensive car is going to be shipped without damages. Making the right choice is time and effort consuming. 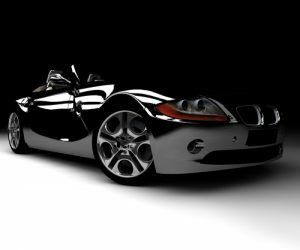 With Indianapolis Car Transport you can have all of your requirements met. We look forward to answering your questions and helping you with Luxury and Classic Car Transport needs. Don’t hesitate to take a moment and to request a free quote or call us with any question at (317)282-0928.